The Vision of Teams is a compelling, real life story that illustrates how creating a shared vision and coming together to learn as a team can result in accomplishing the extraordinary. 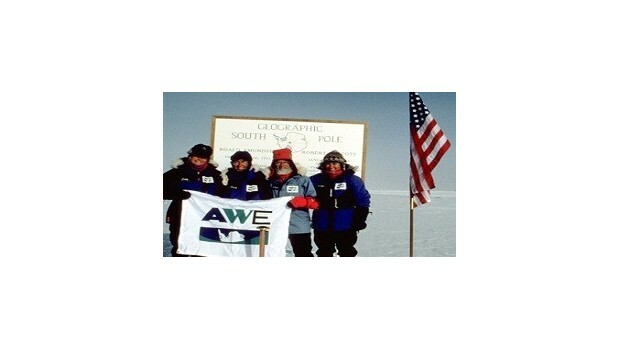 Hosted by polar explorer Ann Bancroft, this program recounts the journey of the first American Women's Expedition to ski across Antarctica to the South Pole. It is also about how individuals can learn to come together and become a smooth running team. The task for this team was unique, but the lesson to be learned are universal for members of any team. The Vision of Teams will inspire groups of people, and challenge them to grow beyond team building to develop focused, high energy, learning teams that can reach beyond their goals.